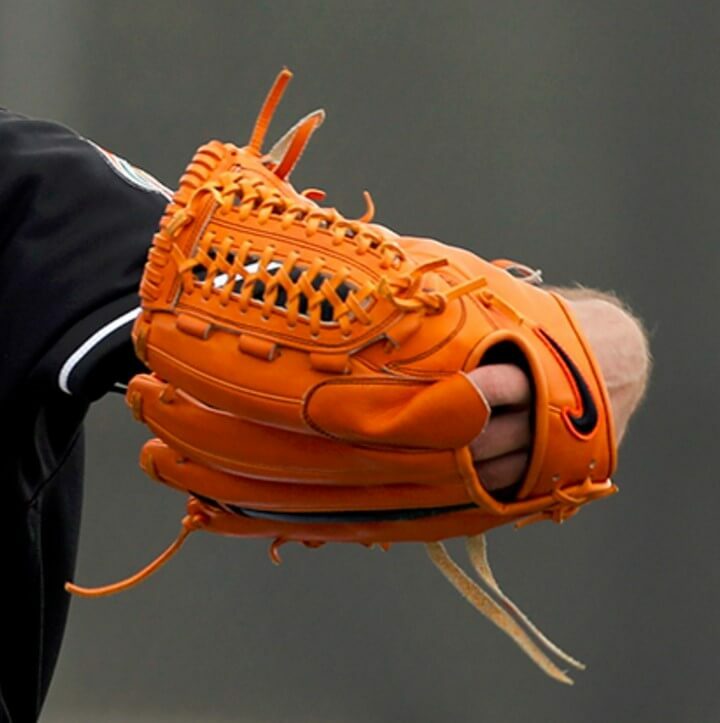 Jose Fernandez signed with Nike for 2016, and his SHA|DO Elite (in both orange and blue) is as good as it gets for Nike ballplayers. 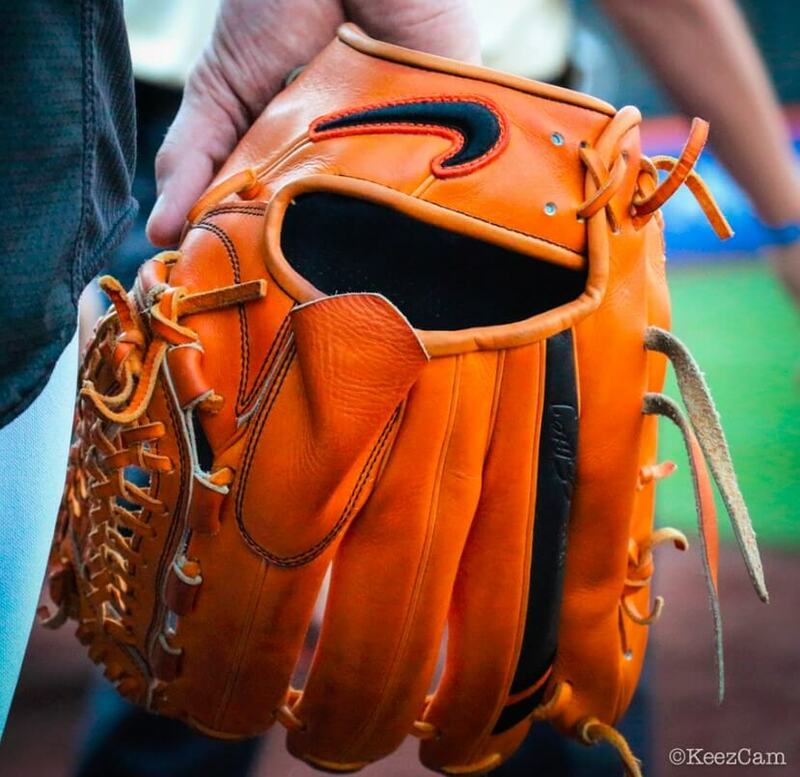 The closest you can get to Jose’s custom is the 12.25″ OF/P Modified Trap at the link below. 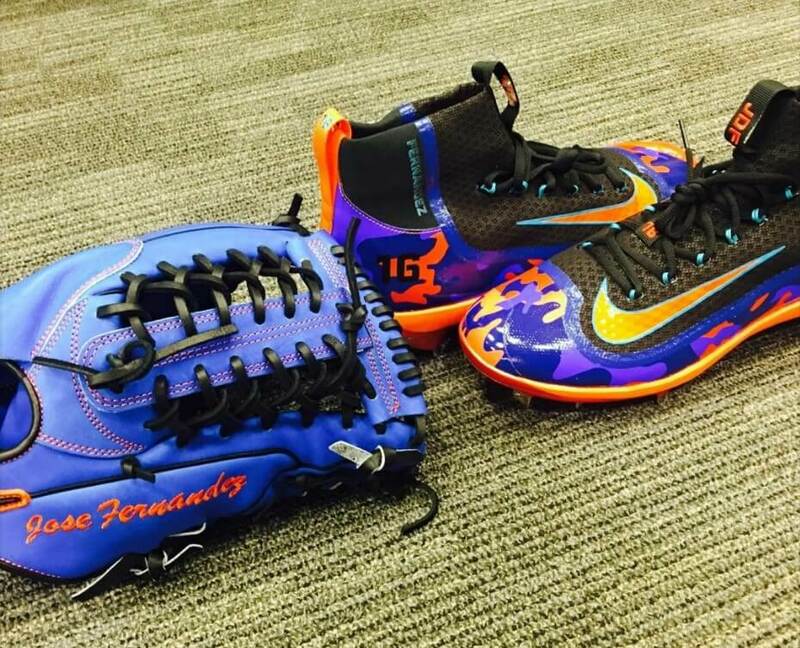 Thanks to Jose who sent WPW the shot of his blue glove/Nike cleat combo, which is just flat-out ridiculous. Swag doesn’t even begin to describe that repertoire. 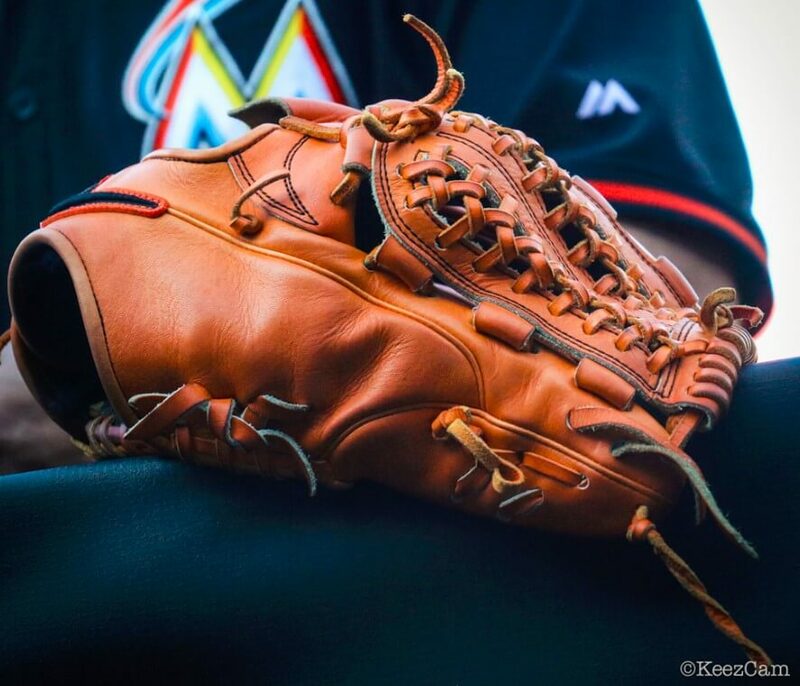 Categories: Gear, Glove, Miami Marlins, Pitcher, Jose Fernandez.